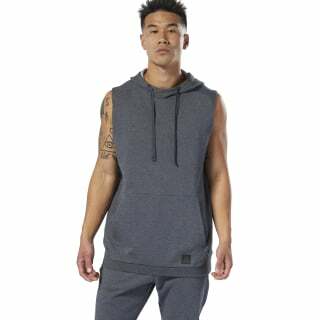 A classic boxing hoodie remastered with a casual, modern approach. 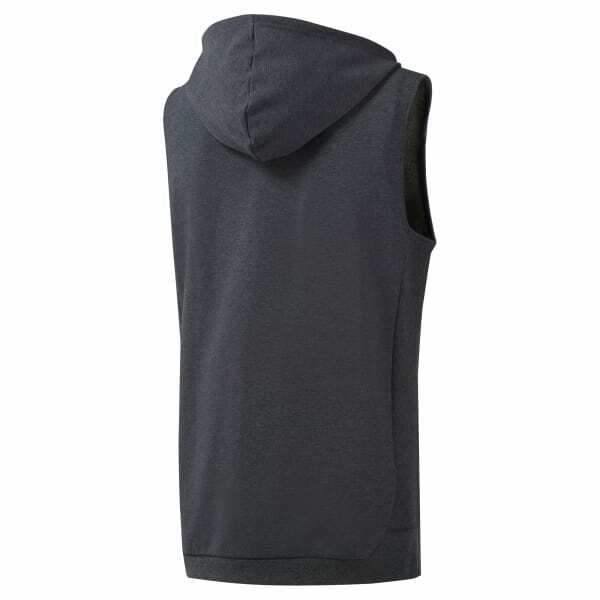 This men's sleeveless hoodie is made of soft, heavyweight cotton for everyday comfort. Cut to move with your body, it features ribbed side gussets for flexibility. A drawcord on the hood lets you adjust your coverage as the temperatures drop. A kangaroo pocket keeps small essentials close.